Took delivery today of a new Squire VM '70s Jazz Bass. As with any guitar I have ordered from Sweetwater, the setup was spot on out of the box. All I needed to do was a quick tune and she was ready to go. No dents, scratches, bubbles, etc. in the finish. No sharp fret ends. No sharp edges on the pickup covers. 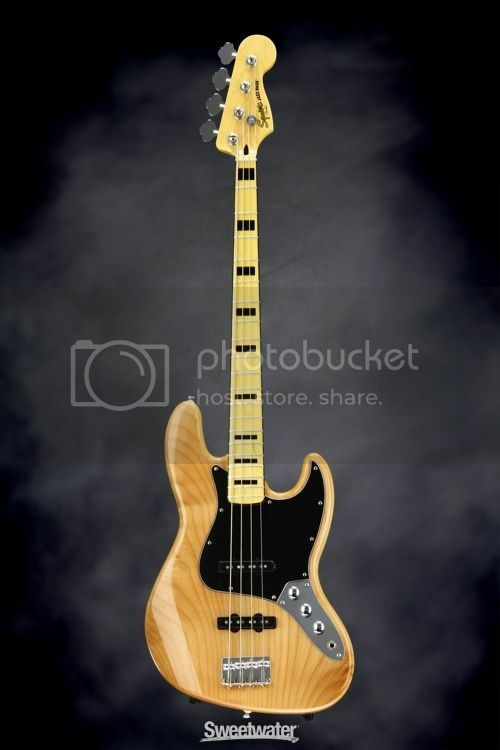 This is a replacement for my Squire Affinity P Bass with the P/J configuration. I didn't really care for the P Bass pickup. 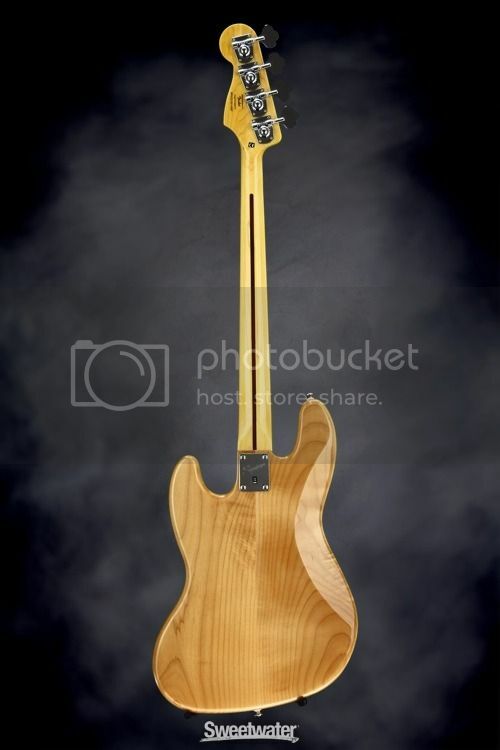 The Jazz Bass also has a narrower neck, so it is more comfortable to me ( at the nut, it is actually about 1/4" narrower than the neck of my Strat). 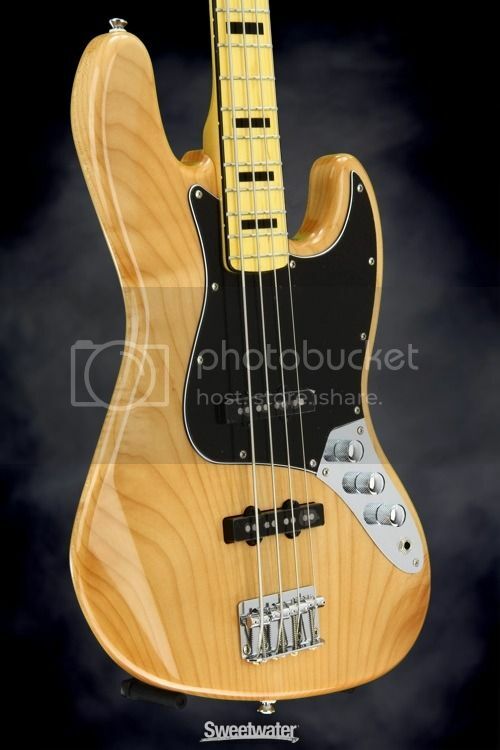 The pots have a smoother operation, and seen to affect the tone more than on the P Bass as Well. Sound-wise, both the middle and bridge pickups are louder than the Jazz Bass pickup on the P Bass. They are also crisper and more defined than on the other Bass. They definitely have the "Growl" people talk about with a Jazz Bass. The Affinity P Bass was not a bad choice to get my feet wet with a Bass and get me wanting to learn more, But the Jazz Bass is a definite keeper. Last edited by chefeam; 11-19-2015 at 07:02 PM. That's a sweet looking bass, enjoy!